WASHINGTON, May 10. /TASS/. Putin and Trump will meet in Hamburg in July, Sergey Lavrov has announced following the talks with the US president. Lavrov has noted that he and the US Secretary of State Rex Tillerson would consider issues to be discussed by the two countries’ presidents at their meeting scheduled for July. "The presidents have held a telephone conversation recently, they confirmed their intention to meet on the sidelines of the G20 summit in July," Lavrov said following his meetings with both Tillerson and Trump. 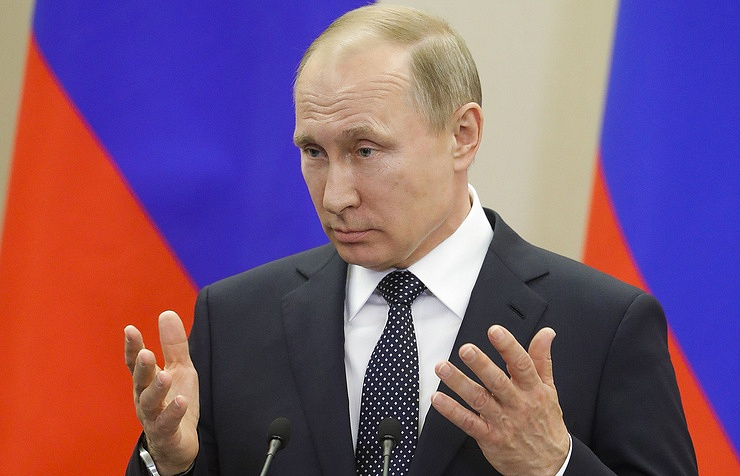 "Today, Rex and I discussed the ways to advance the agenda, which includes the Syrian issue, so that we could come up with some tangible decisions before the presidents meet," the Russian top diplomat added. 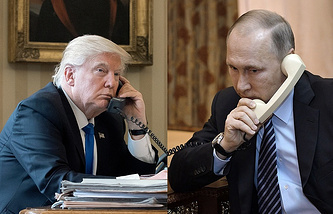 The Kremlin press service reported earlier that during the May 2 telephone conversation, Putin and Trump had discussed a number of pressing issues related to bilateral cooperation, including the prospects for coordinating steps in the fight against terrorism in Syria and solving the North Korea issue.